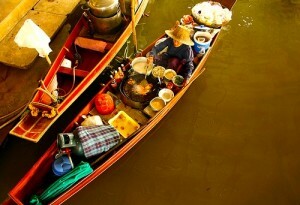 First, when you plan a travel to East Asia, you should notice the rain season, which falls all over the summer months. Even in the rain season, it’s rainy only for a few hours of the day, and the rest of the day is shiny and could be perfect to pass time on the beautiful beaches. In addition, you should always prefer internal flights because they are really cheap and it does the job. The tour bus service is an excellent way to sense the real East Asia, you could visit the villages and and stay a night or two to sleep with indigenous tribes that will be more than happy to host you. The toilet and sleeping facilities are very basic, though the tour purpose is to make new friends, learn about interesting cultures, and deeply integrate with the locals. You should always remember that most of the cultures in East Asia are completely conservative, so you should cover yourself when you visit the locals, and especially when visiting religious sites. Now regarding drugs, It’s everywhere in east Asia. Be careful when you buy drugs because it’s absolutely illegal there. Despite you can find a heap of drugs pretty much anywhere you can look at, from the street corners and hotel lobbies, If you get caught you could spend an impressive amount of time in the jail, and no one wants to visit the jails in East Asia, The living conditions is simply horrible and terrifying. Cooking courses are pretty much found anywhere in East Asia, and you should absolutely give it a try. Just imagine how impressed your friends would be if you could make them some kind of exotic meal. One last advice regarding food in East Asia; always buy your food from the markets and not restaurants if your goal is saving money so you could stay in the area as long as possible. Don’t be afraid of Asian street food, it may frighten some of you, but after you give it a try for the first time, you will discover that you found an excellent food source for a fair price. You shouldn’t worry too much if you forget to pack something, East Asia is full of markets and it’s kind of shoppers heaven, you can find there almost anything you wish and for a reasonable price. Regarding transportation, Most of East Asia is linked with trains and buses, and taxis are also affordable for shorter journeys. East Asia contain lots of backpackers and thanks to that you can arrange yourself pretty much easily, you could get help from backpackers with vast knowledge on the place you are currently located. In conclusion, East Asia is an amazing place you should visit. You can discover there a mix of ancient cultures and friendly people, and a visit to East Asia will broaden your horizons for sure. The Philippines is a Southeast Asian country consisting of over 7,000 islands. 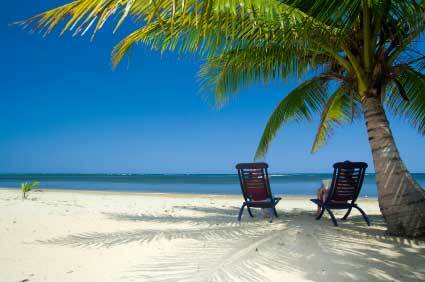 It is known for its several pristine beaches, as well as for the hospitality of the people. It has a rich history and culture influenced by other countries like Spain and Japan that ruled over the country in the past. Filipino traveling to different parts of the country is common as there is so much to see and experience. It also attracts many travelers from all over the globe. If you are planning to visit the Philippines, you might find this information helpful. There are several airports around the country that serve domestic and international flights; but the main airport is NAIA or Ninoy Aquino International Airport. Getting around the country is not a problem as there are several means of transportations that would take you to your destination. Aside from airplanes, there are also boats and ferries. The main mode of transportation for getting around a city or area is the jeepney. Fare is cheap so it should not strain your budget. There are also buses and taxis, as well as three wheeled motorcycles called tricycle. There are so many great places to visit in the country. English is the second language of Filipinos so communication should not be a problem. 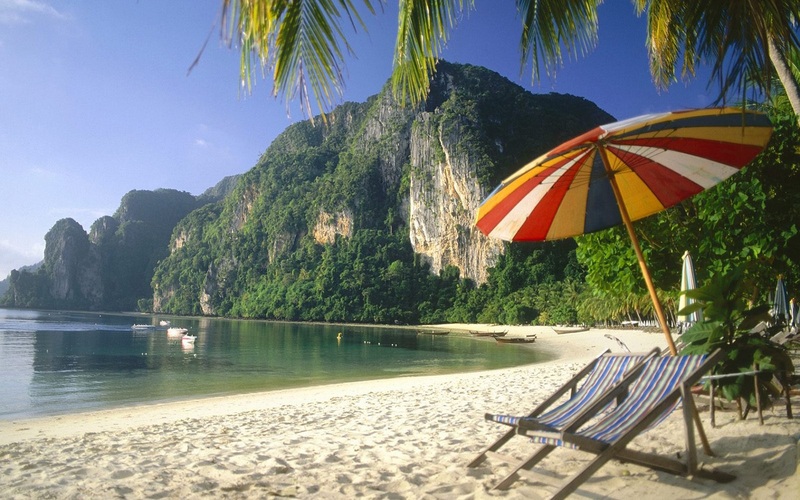 As mentioned, Philippines has several beautiful beaches to visit. The most popular beach destinations are Boracay, Pagudpud, Puerto Galera, Puerto Princesa and El Nido. Being a Catholic country, there are several churches and cathedrals that you can go to including Basílica de San Sebastián, Paoay Church and Barasoain Church. If you want a glimpse of Philippine’s rich history and culture, some of the places that you can check out are Rizal Park, Intramuros and its various museums like the National Museum of the Philippines and San Agustin Museum. If you are into shopping, you will never fall short of malls and shopping centers to visit. SM Mall of Asia and SM City North EDSA are two of the biggest malls not only in the country but also around the world. You can find local and international brands from these places. There are also local markets and bazaars where you can purchase low cost products. There isn’t any country in the entire world where you wouldn’t find one Filipino. Most of the time, Filipinos travel for work. They give up the comfort of being with their families in exchange of a more stable financial future. 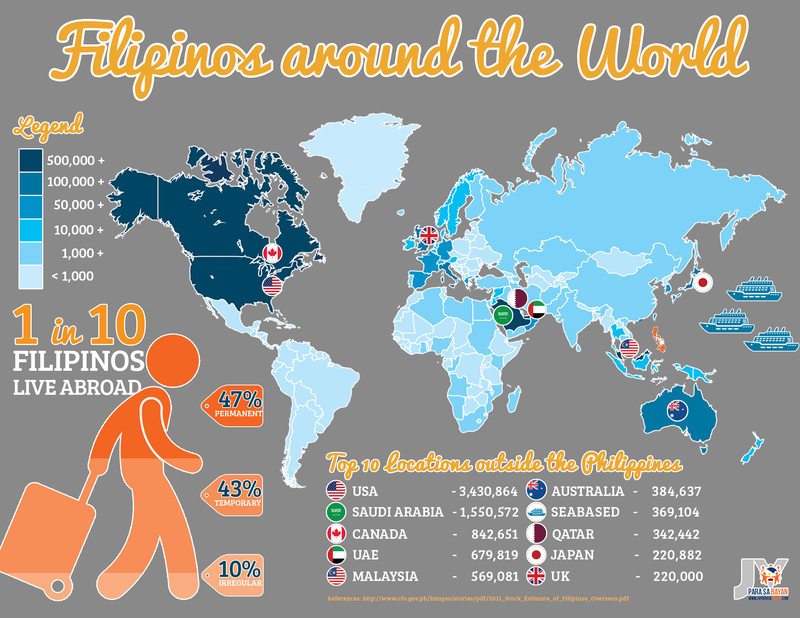 Small percentage of us Filipinos, travel for the sake of leisure. Can you imagine, if there is a site that could showcase the beauty of the entire world by using entries and photos from fellow Filipinos all over the world. A place where we can showcase the beauty of nature wherever we are. I am a digital nomad, living in several places across the country to explore the beauty of it but I must admit I haven’t been outside the Philippines… YET. That is why I started this site, to see the world from a fellow Filipino’s eyes. Pablo Picasso Facts – What makes him the most-sought after artist in the 20th century?